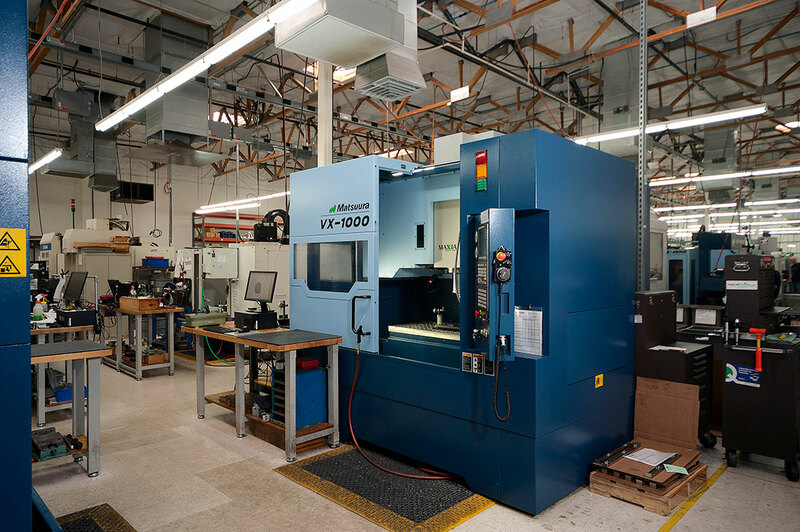 Imaginetics LLC acquired Azmark Aerosystems LLC, a manufacturer of hard metal components for the aerospace and defense industries, on October 21, 2015. The company now operates under the Imaginetics name. 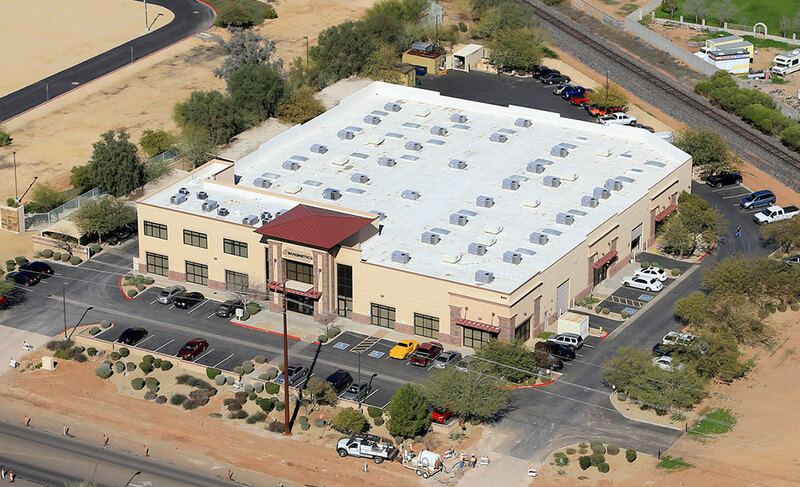 Located in Gilbert, Arizona, Azmark developed an outstanding reputation with its customers based upon its leading technical capabilities, high quality standards, on-time performance and customer service. The Company’s customer base included Honeywell, Boeing Defense Systems, Raytheon, and Gulfstream, among others. 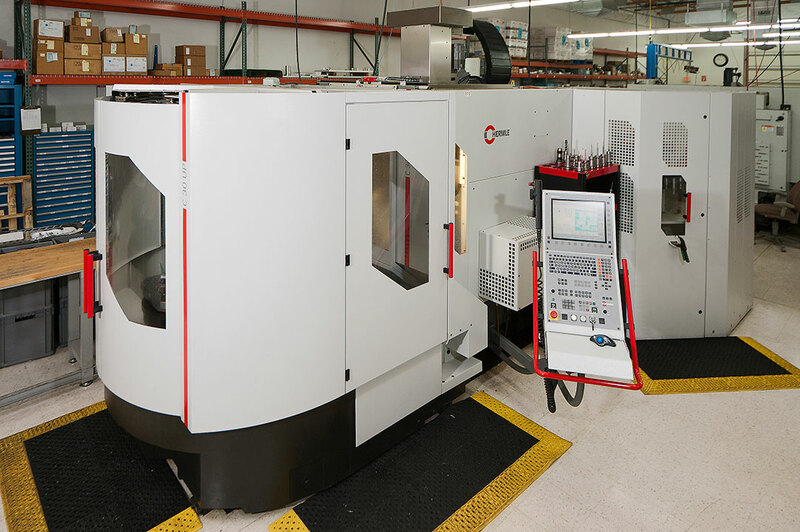 “We have derived a tremendous amount of benefit with the addition of Azmark to the Imaginetics family. 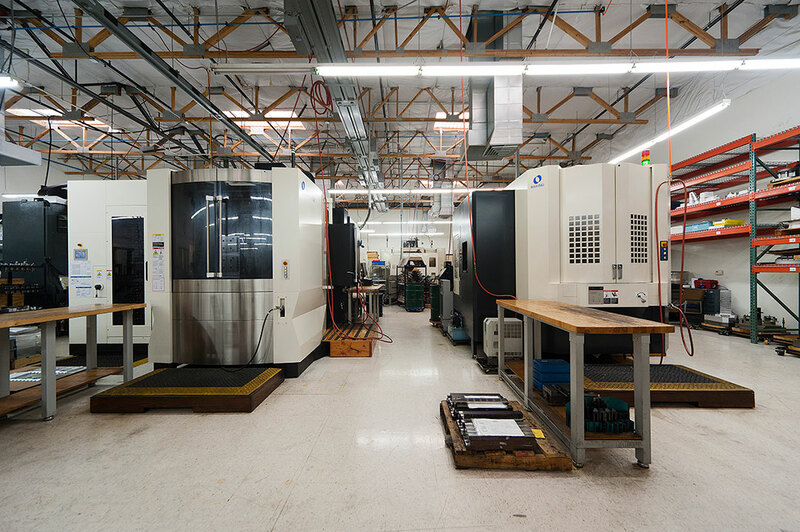 The acquisition has broadened our capabilities and allowed us to function more as a unified, ‘one-stop’ supplier to our customers, offering a full suite of products and services across metal fabrication, hard and soft metal machining and assembly. Additionally, we diversified our customer base, established a second geographic presence in another important aerospace market and allowed the two companies to share best practices,” said Jim Levine, Chairman of Imaginetics. “On behalf of Kidd & Company and our partners at Centerfield Capital, we are very pleased with this recent acquisition. Azmark built a great reputation and has talented personnel. With the added strength of Imaginetics, we feel the combined business is positioned to enjoy strong growth by better serving the needs of its long term customers,” added Donald Hardie, a Kidd and Company partner and member of the Board of Directors. BMO Harris Bank N.A. provided the debt financing supporting the acquisition.